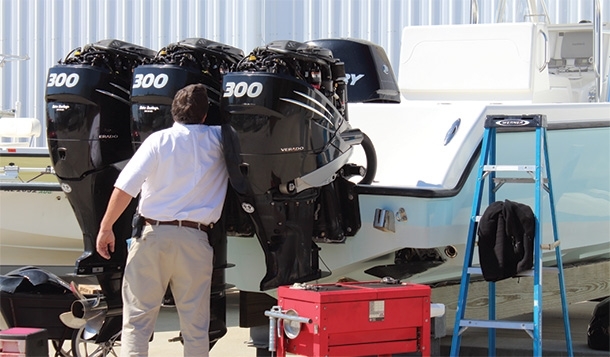 The Barber Marina Service Center is proud to offer a complete array of repair services on outboard and inboard/outboard motors. With our full-time staff of seasoned professionals, we are dedicated to providing you with the highest standards of repairs, technical support, parts availability, and service for your boating needs. All of our technicians are factory certified and are constantly updating their skills through continued factory training. 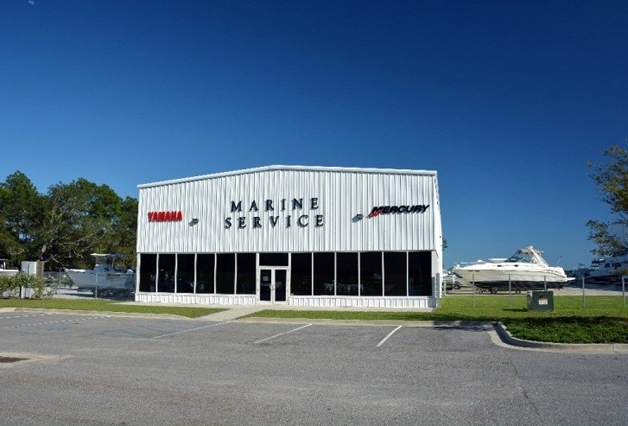 Among our staff are both a Mercury Marine Master Mechanic and a Yamaha Marine Master Mechanic. With our 18,000+ square foot facility, we offer the most comprehensive service center in this region. 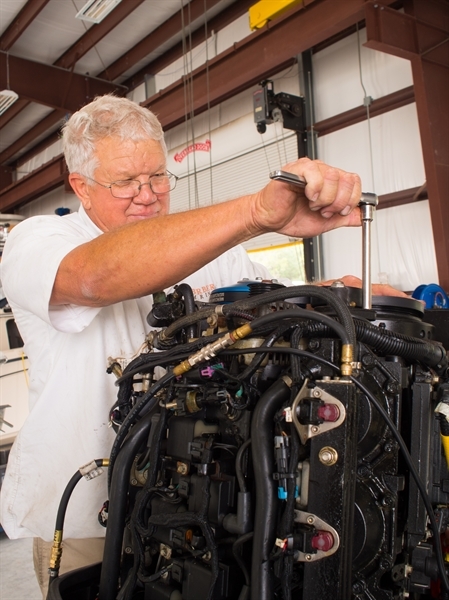 Our services include outboard re-powers, complex engine repairs & rebuilds, electronics installation, routine engine maintenance, and trailer repairs. 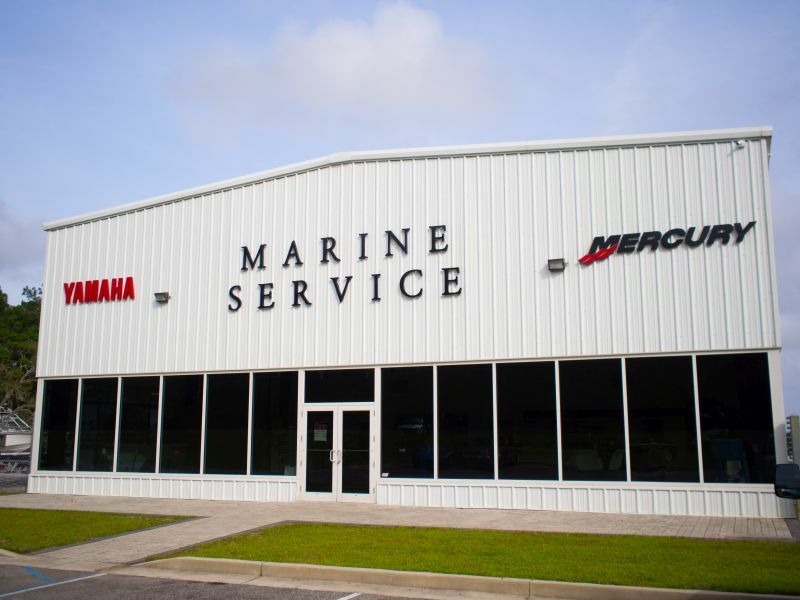 In addition, the Barber Marina Service Center is a dealer for both Mercury and Yamaha Outboards.